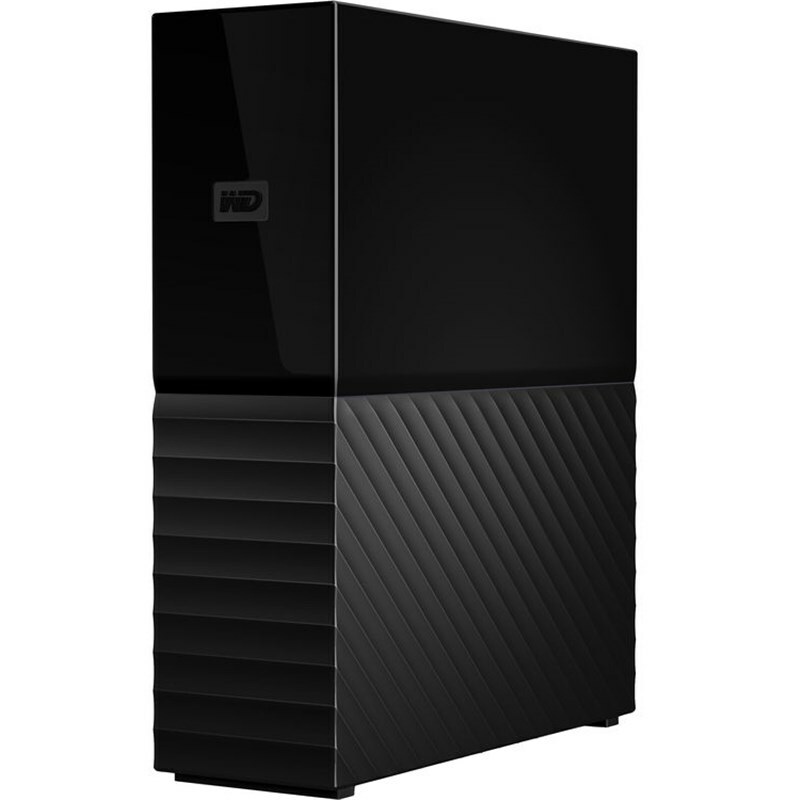 With the 10TB My Book Desktop USB 3.0 External Hard Drive from WD it is easy to back up important files and create system backups using the included WD Backup software for Windows or Time Machine for Mac. In addition to simplifying the backup process for both Windows and Mac computers, this hard drive features 256-bit AES hardware encryption to ensure stored files remain secure. The My Book Desktop drive features a USB 3.0 port for fast data transfers and comes exFAT formatted making it easy to get up and running in no time.